For some reason SUVs today never seem to offer the kind of uplifting driving pleasure and luxury atmosphere that are two givens of today’s high-end sports and luxury cars. And this is precisely what Maserati set out to do with its new sport luxury SUV concept that is being unveiled at the Frankfurt Auto Show today, the forerunner of the future Maserati range, creating at once discontinuity by entering a new segment, and continuity by maintaining the integrity of Maserati’s DNA. 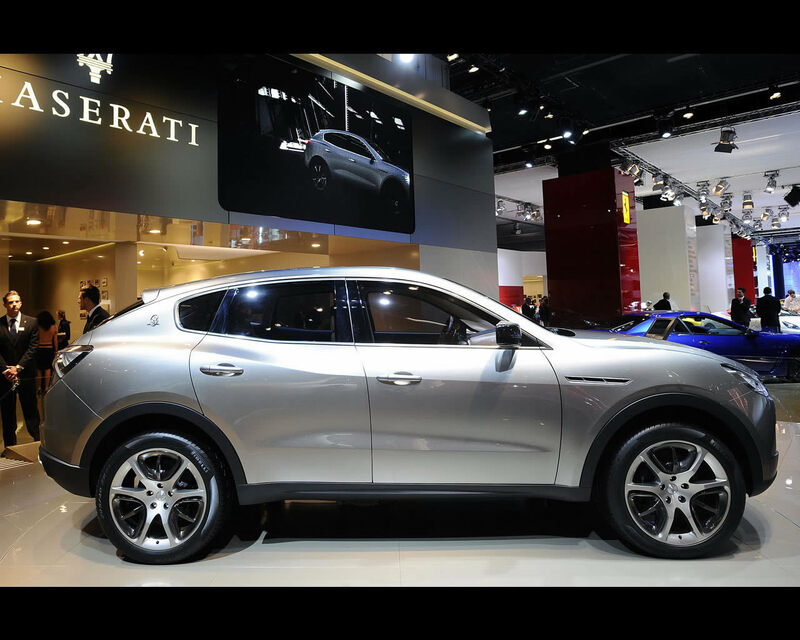 The idea of a sport luxury SUV is naturally not totally new to Maserati. 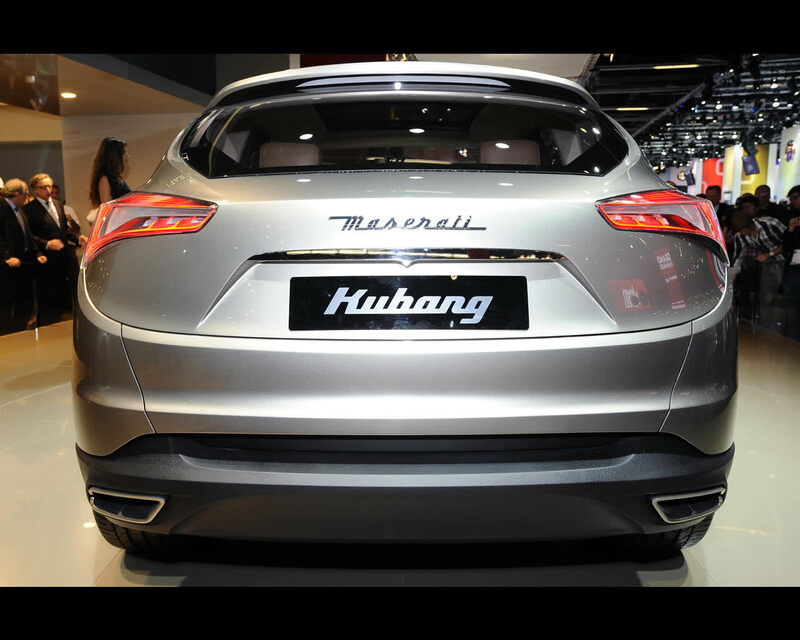 Many will remember the Kubang concept that was unveiled at the Detroit Auto Show in 2003. 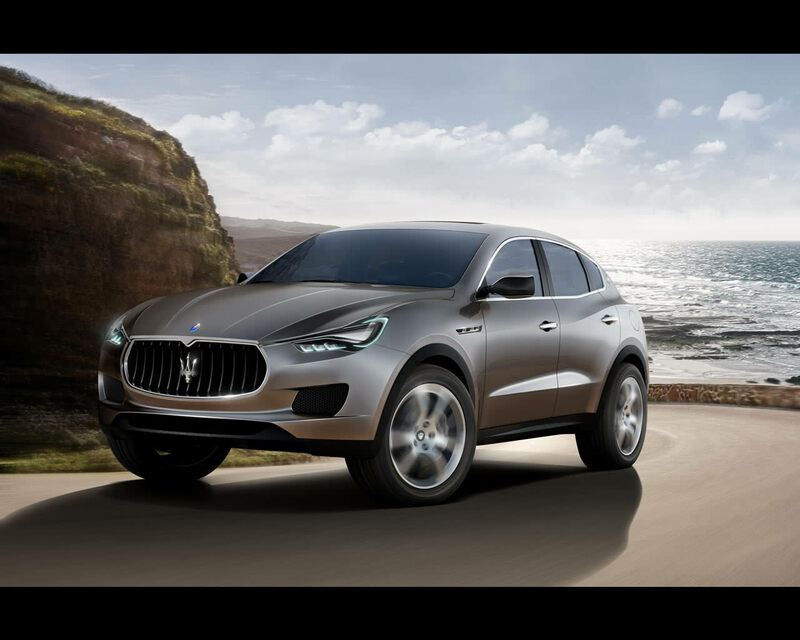 At a time in which few other brands were going in the direction of a sport luxury SUV, Maserati was already thinking to build one. Today potential synergies with sister brand Jeep - a brand that 70 years ago created a new segment of the market and is today a leader of this very segment – are the important catalyst for Maserati’s own interpretation of a sport luxury SUV. And it seems only appropriate to give the model that we are unveiling today the very name of the concept that opened the way: Maserati Kubang. The essence and all major system components of the Maserati sport luxury SUV will unmistakably be Maserati: style, engine, suspensions, brakes, handling and performance will all be 100% Maserati in picture-perfect continuity with the brand’s core values of sportiness, style, elegance, luxury, performance and craftsmanship. The distinctive Maserati style that makes the Kubang immediately recognizable as a true Maserati has been created by the Maserati Style Center headed by Lorenzo Ramaciotti. New-generation high-tech Maserati proprietary engines will be designed in Modena by Paolo Martinelli - Head of the Maserati Powertrain Department and for nearly 30 years at Ferrari, where he also served as engine chief of the Formula One racing team – and will be produced in Maranello by Ferrari. 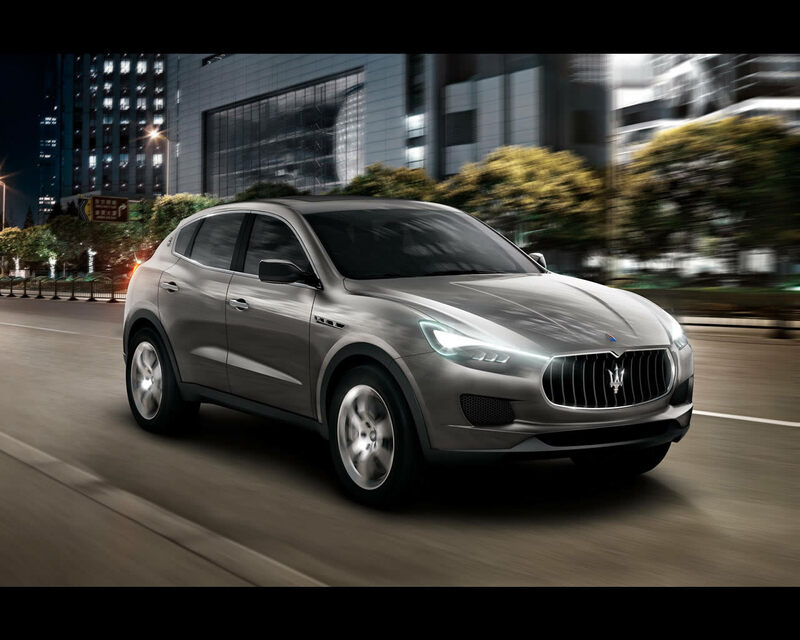 An AT 8 speed automatic transmission and specific performance settings such as suspensions, brakes, steering will be exclusively developed in Modena for the Maserati sport luxury SUV by the Maserati Product Development Department. Until today Maserati has been producing sedans, coupes and two- or four-seater convertibles. Whether we named them Quattroporte, GranTurismo or GranCabrio – or, before them, Ghibli, Mistral, Bora or Indy - their common denominator rested in two words: sportiness and luxury. Times have changed: sportiness and luxury today don’t have just one definition. 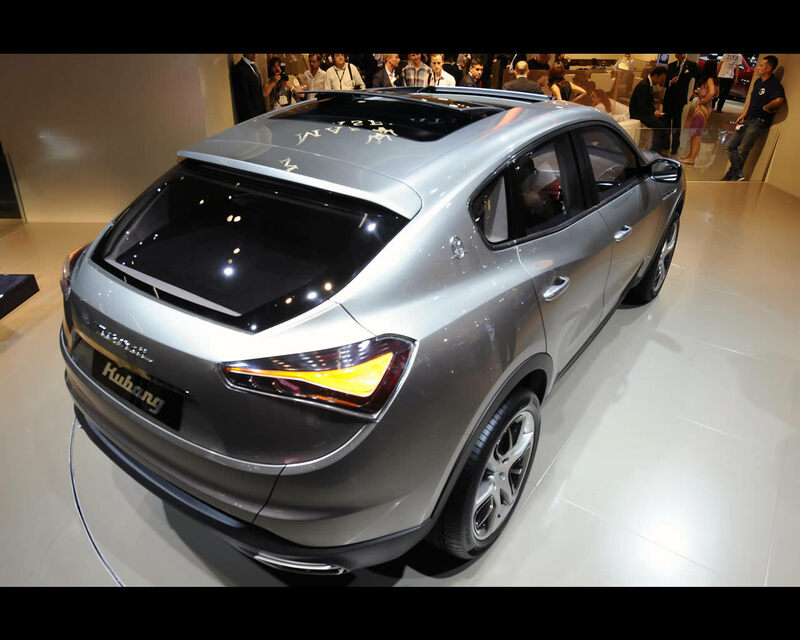 They can also take the form of a very dynamic looking and high performing sport luxury SUV.